Donovan's Used Cars has been in business since 1979. 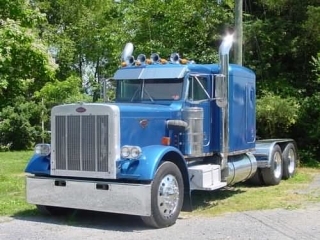 We sell road tractors, trailers, dump trucks, box trucks, antique, classic, muscle cars and more - anything from the usual to the unusual. Take a look thru our inventory. We aim to give you an honest deal at a low price. If you have any questions please feel free to email or give us a call.